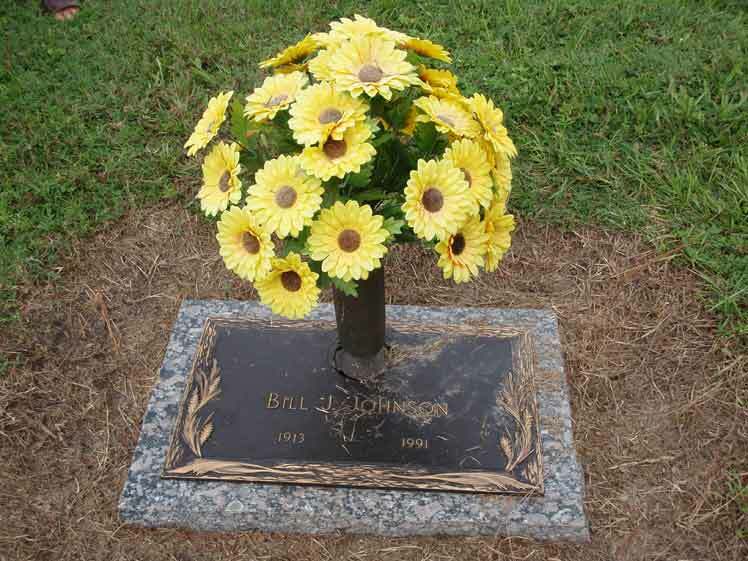 William 'Bill' G. Johnson was born on October 17, 1913 in an unknown place and died on April 22, 1991 in Bay Co., Florida. He lived to be 77 years old. May have gone by the nickname of "Red" and was often called "Govenor" for his middle name. 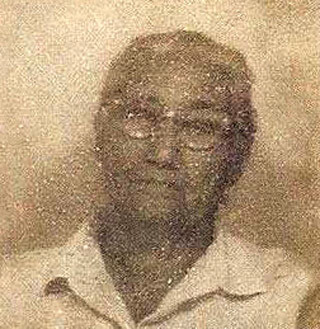 One family story says his father was an Indian who was born while his parents traveled the Trail of Tears (which occurred in north FL and AL during 1837). We wonder if this story might have been about his grandfather instead of his father. Judson Johnson (38), Pearl Johnson (39), William G. Johnson (15), Amos L. Johnson (13), Lillie M. Johnson (11), and Gracie L. Johnson (2 3mo.). All were born in FL, as were their parents. They rent their home for $5 a month. Judson was 17 and Pearl was 18 when they married. Judson says he is a laborer who works with car tires. William says he is working as a log sawer. Judson Johnson (age 38), Pearl Johnson (38), Bill Johnson (20), Amos Johnson (18), Lillie Mae Johnson (16), and Gracie Johnson (7). They live outside the city limits. Judson, Pearl and Bill say they finished grade school. Judson is a contractor. Bill is a laborer. Amos is a student in the 6th grade and Lillie is in the 1st. All were born in FL. J.R. Johnson (age 49), Mrs. Johnson (49), Bill (30), Amos L. (29) and Gracie (17). All were born in FL. J.R. and his sons are laborers. 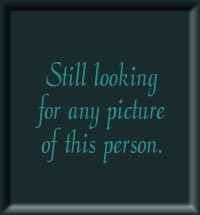 The death of Bill G. Johnson, born 10/17/1913, is recorded in Bay County, Florida. He was a 77 year old white male. He was born October 17, 1913. Click on any of the News, Events, or Discoveries buttons above to see historical things that happened during William 'Bill' Johnson's life. These are only some of the major events that affected the life and times of William 'Bill', his family, and friends. For example, William 'Bill' is 14 years old when Charles Lindbergh becomes the first man to fly solo across the Atlantic Ocean and Babe Ruth hits 60 home runs. 4 1917 Seminole Indians become a Florida tourist attraction. 15 1928 The Tamiami Trail opens. It opens the southernmost 275 miles of U.S. Highway 41 from State Road 60 in Tampa to U.S. Route 1 (SR 5) in Miami, Florida to tourist. It also destroys many of the Seminole Indian waterways and hinders their economy. 44 1957 The Miccosukee Tribe of Florida is organized under the 1934 US Indian Reorganization Act and recognized by the federal government. 49 1962 The Seminole Tribe of Florida is organized under the 1934 US Indian Reorganization Act and recognized by the federal government. 66 1979 The sovereign status of the Seminole Indian Tribe allows it to establish the first gambling establishment in FL. It is a bingo hall located on their Hollywood, FL reservation. 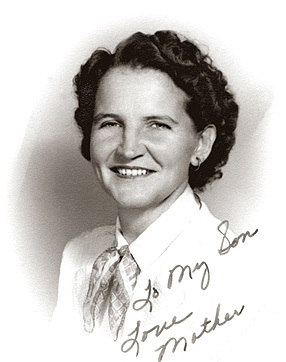 Born on May 12, 1915 and died on July 19, 2002.